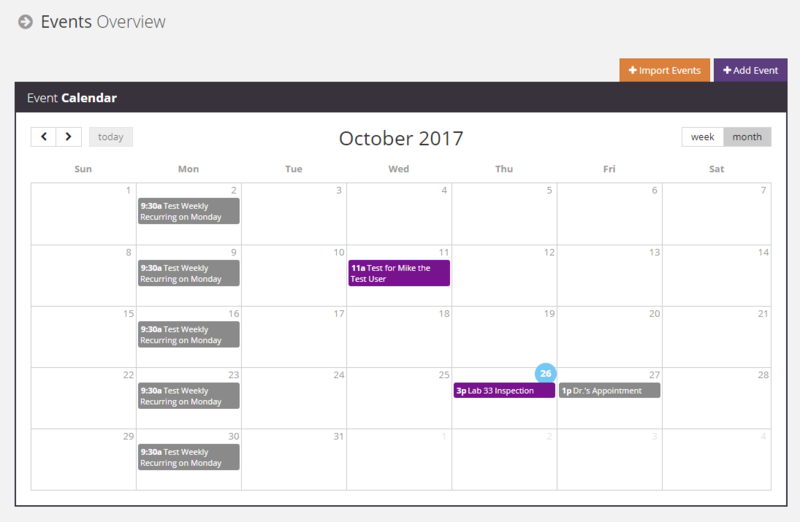 AuditPro has announced a new Premium Scheduling feature for even better visibility and control over your resources. The AuditPRO solution provides a complete ecosystem for your organization to manage your compliance and related risks from identification of the issue until closure and beyond. AuditPro also has a full API capable of integrating with other 3rd-Party systems. Mobile Client Included – Supports IOS and Android making for an easy to implement BYOD deployment without additional hardware costs. No More Paper Checklists –Intuitive and easy-to-use smart forms unleash your auditor’s and inspector’s productivity. No Form Development Required – AuditPRO Guided Forms are created and maintained by our EHS professionals reflecting years of experience. 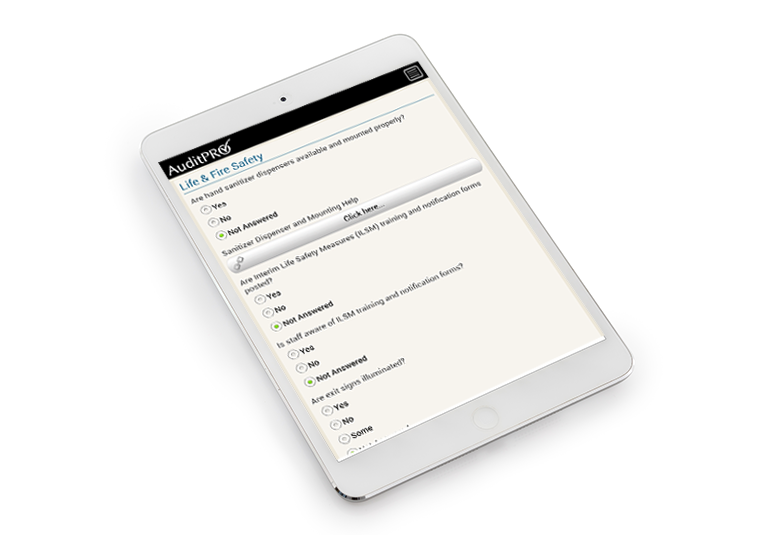 No EHS Experience Required – AuditPro Guided Forms are designed to provide clients with professional EHS determinations and automatically link them to regulatory citations, standards of industry best practices, or customer policies. Selective Entry – Organized by topic to allow experienced staff to target the specific area they want to focus on. Built-In Help Topics – Self-guided, interactive help content provides contextual informative multi-media reference data just a click away. Flexible Sharing -Audits/Inspections sync to the AuditPRO Portal AND send well formatted and concise pdf reports via email. Remote Dispatch – Allows you to direct and prioritize your field activities remotely. Workflow Approval – Enables you to collaborate on a single submission with multiple users. This can be used to pass a submission to another user for approval before it is submitted to the AuditPro Portal. Up-to-Date Regulations – Regulatory content is constantly managed and updated by our team of EHS Professionals so you don’t have to. Built-In Corrective and Preventative Recommendations – Each regulation and standard comes with corrective and preventative recommendations to quickly apply the right resolution without the need to do additional research. Custom Protocols such as best practices or you companies standards allow you to use AuditPro to meet your all compliance managmement needs . 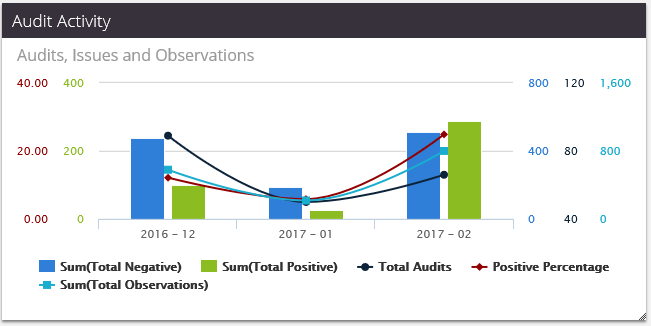 Real-Time Issue Reporting – Issues identified in the field are instantly populated to the AuditPRO Portal for immediate resolution. 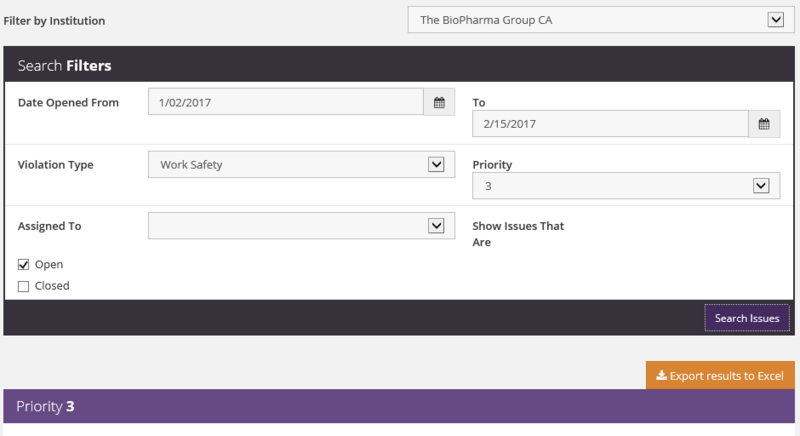 Concise Issue Management - Manage all of your compliance Issues in a single dashboard view sortable by Category, Location, Priority, and Assignee. Your Risk Profile At-A-Glance – See and report your up-to-the minute exposure in terms of potential fines for unresolved issues. Email Notifications – Notify users via E-Mail at key point in the process with all detail including photos, comments, corrective and preventative recommendations without having to log into the AuditPRO portal. Bulk Assignment – Quickly assign multiple issues to a user or several users with just a few quicks. Audit Dispatch – Prepopulate forms and assign users to perform audits either at a scheduled time or at their discretion. 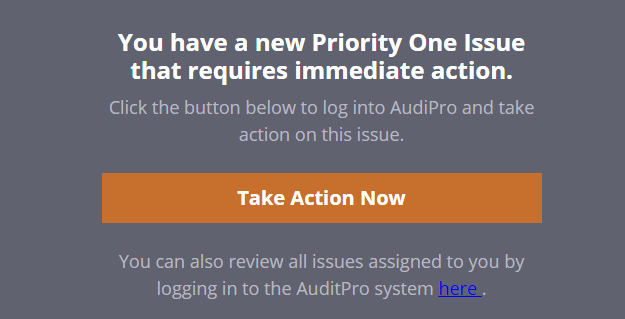 Easy-to-Use Action Plans – Whether you’re managing a handful of Issues or thousands, AuditPRO’s web-based Action Plan feature provides all the tools you need to keep track of the details you need to effectively report and manage issues to closure. Email Quick-Close – The available Quick-Close feature allows users to view the full detail of Issues and close them directly from within E-Mail messages for true one click compliance. Flexible Workflow – Easy to setup account preferences allow Closed Issues to be approved automatically or staged for Supervisor Approval. 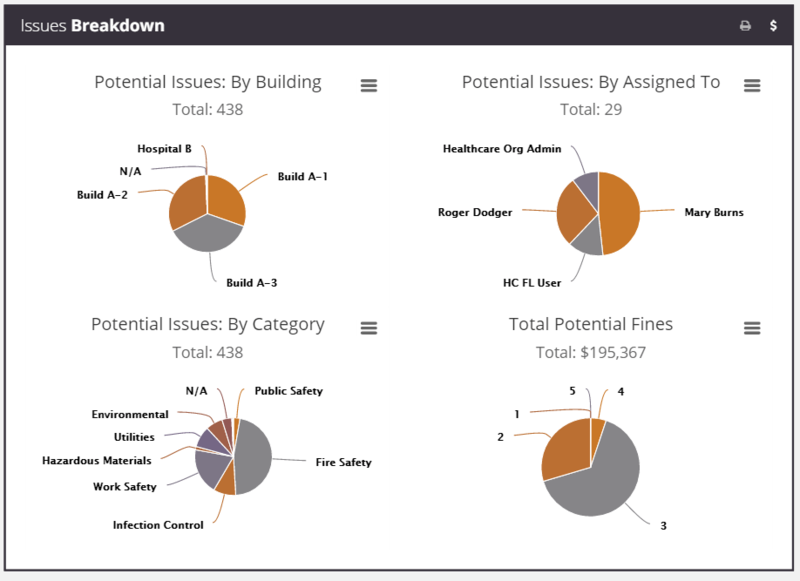 Robust Dashboard and Reporting puts your critical information at your fingertips. Real-Time Results so you can see your information immediately. Organized by Priority so you can focus on the most important events first and prioritize your resources effectively. Ad Hoc Search for issues and detail by dozens of different criteria. Export your Searches to MS Excel so you can process the data anyway you see fit. Dozens of Pre-Built Reports to get you started. Ad Hoc Reporting to see your data your way. 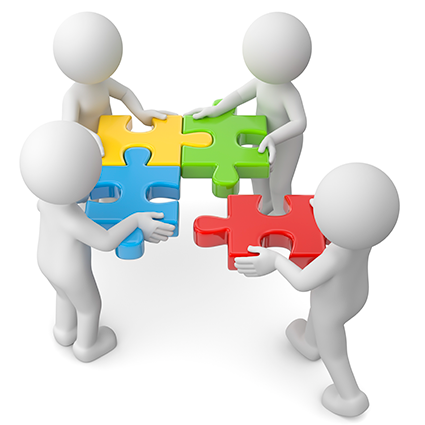 Collaboration and Sharing via E-Mail so you can share BI with anyone anytime. Report Scheduling and Automation so you can set it and forget it. Mobile Ready so you can Report from anywhere. Expertise at Your Fingertips Makes your staff productive immediately and reduces or eliminates EHS Training costs. 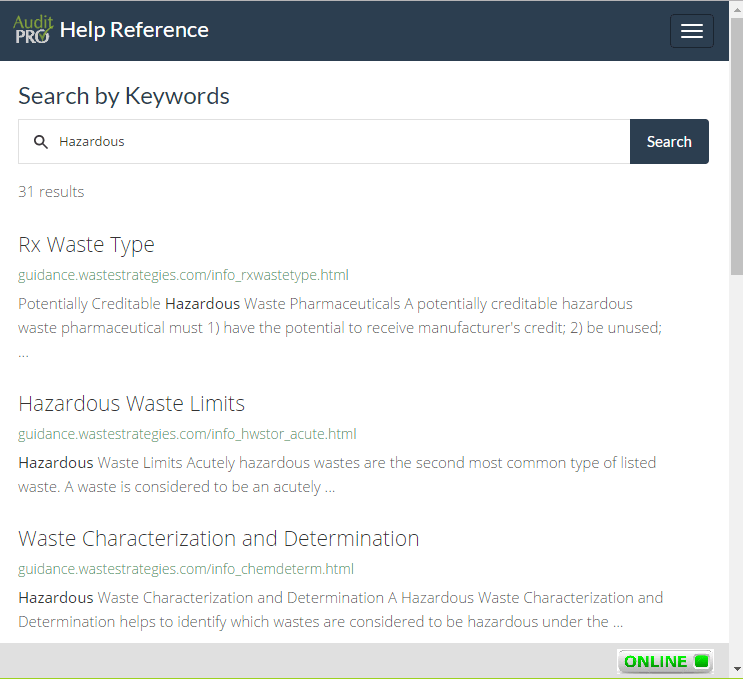 Built-In Guidance puts professional EHS Training material directly in the form. Context-Based Help gives your staff access to the information they need when they need it. Built By Professionals - Thousands of professionally developed Help topics available online of offline. Work Orders & Scheduling - Schedule and Manage Your Teams Compliance Workload in your Existing Work Order system. Asset Management - Track, report and manage the compliance of your existing assets. * 3rd-Party Integration with AuditPRO is provided on a case-by-case basis for our clients and can be customized to your specific needs. Improved Visibility - Share your calendar with your peers and see who's doing what. More Granular Control - enables administrators to schedule and assign audits. Better Resource Utilization - comprehensive view of events help you leverage your staff resources more efficiently. Find out how AuditPRO can work for you. For more information, see AuditPRO Release Notes.